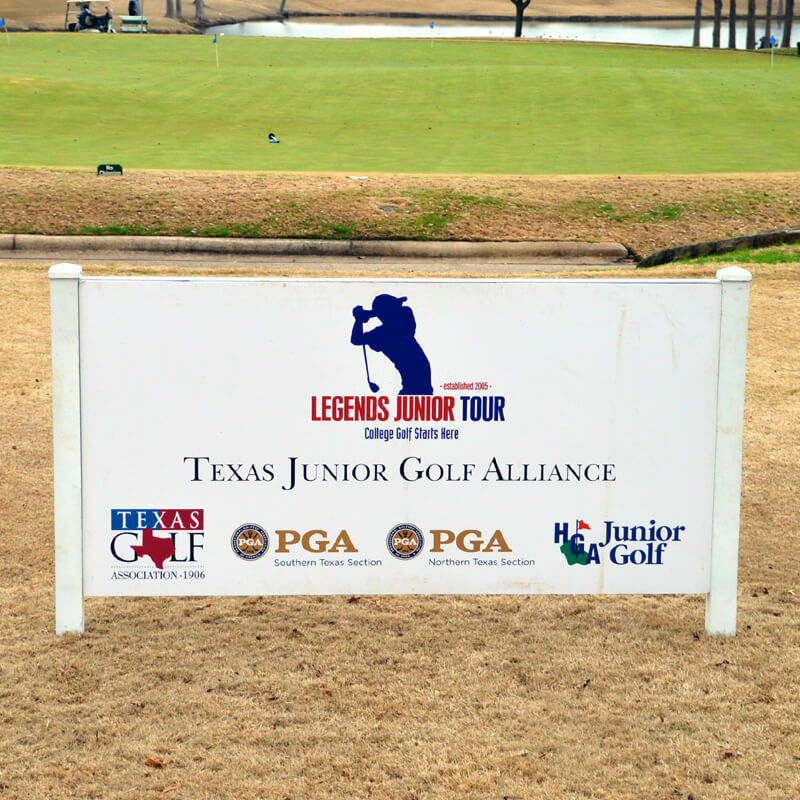 The Legends Junior Tour is part of the Texas Junior Golf Alliance; a joint venture between the Texas Golf Association, Northern and Southern Texas PGA and Houston Golf Association. The Tour operates as part of the Texas Golf Association and its Foundation, a 501(c)(3) organization. Since its inception in 2005, the Tour has provided over $250,000 to promote junior golf initiatives and exposure to the game to those who might not otherwise have the opportunity across the state. Stories from LJT staff, players, volunteers and spectators regarding golf outside of Legends Junior Tour tournaments. Email us with ideas of stories you would like to read or submit for the blog and we might be able to get it up on the site! Click the picture to read stories from some of the best personalities on and around the LJT! The Legends Junior Tour is home to the best players in the state. Our current and past members have found success on the national, collegiate and professional level. We are proud to promote these accomplishments in our Player Spotlight. 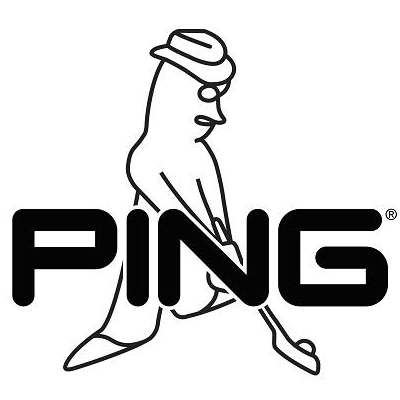 As a member of the Texas Junior Golf Alliance, you can receive the Ping American College Golf Guide at an incredibly low rate of $20. Just click on the link to learn more information and to get started. The four organizations operating the state's most prominent junior golf programs (LJT, NTPGA, STPGA & HGA) have formed the Texas Junior Golf Alliance. Click 'Read More' to learn more about the Texas Junior Golf Alliance.